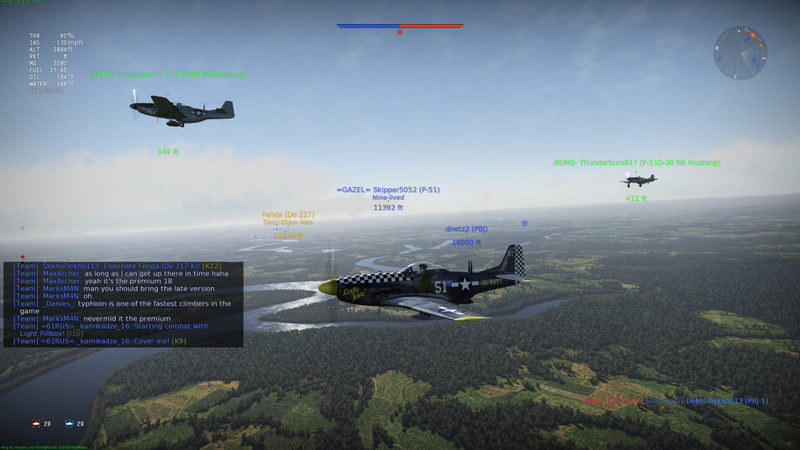 Episode 13 is dedicated to Ciggybutt, who we played against in most of our matches this evening in War Thunder. 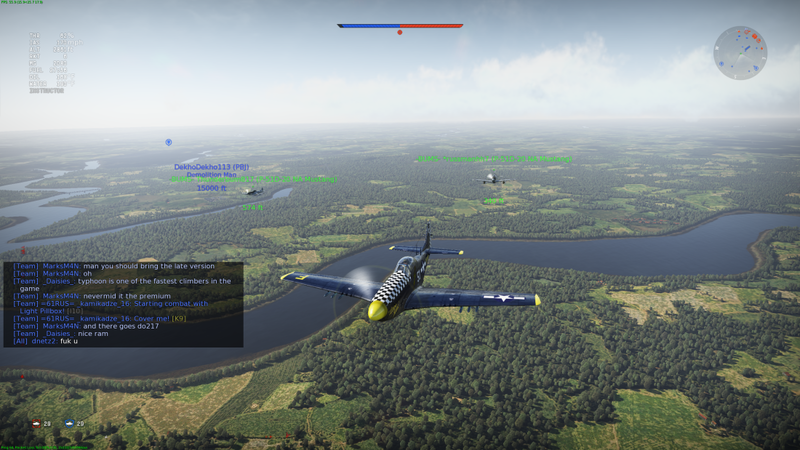 All three of us get in and play some arcade, Jason flies his B-57, we try to land in Berlin, and have boat races. 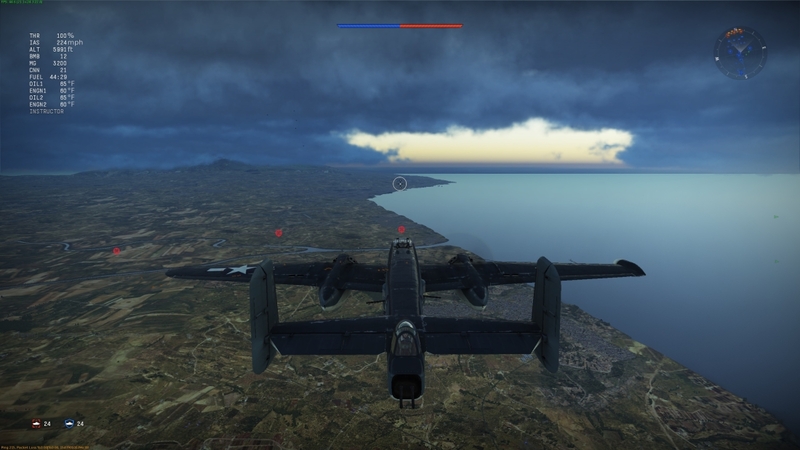 The Weapons of Victory patch gets released for War Thunder and all three of us talk about all the new changes to the game. We play a bunch of arcade battles and hop into some test flights with some jets for the first time. 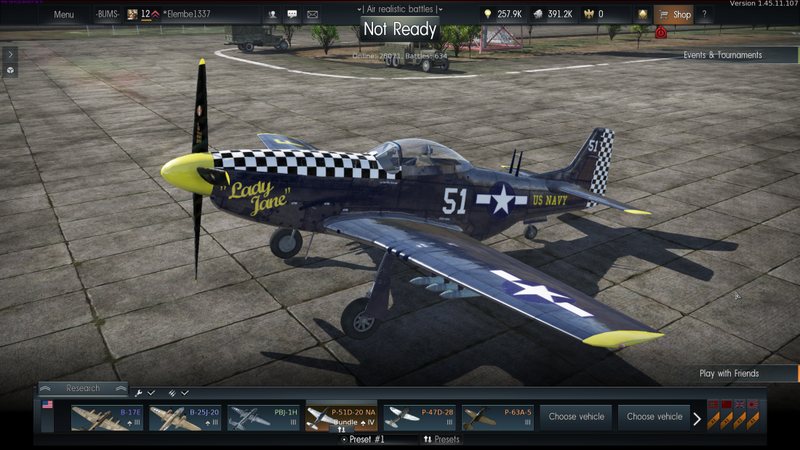 Here’s the link to Thunderbums, the custom P-47 skin that Jason made. In this episode the guys get together to play some more arcade battle, they jump in and play a few realistic matches, and can’t figure out how to play tank battles. 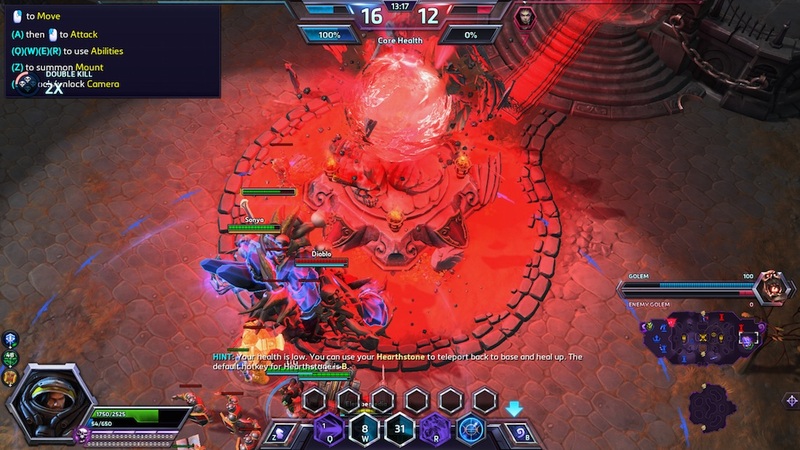 They talk about the new changes coming in 1.47 and how battle ratings work. 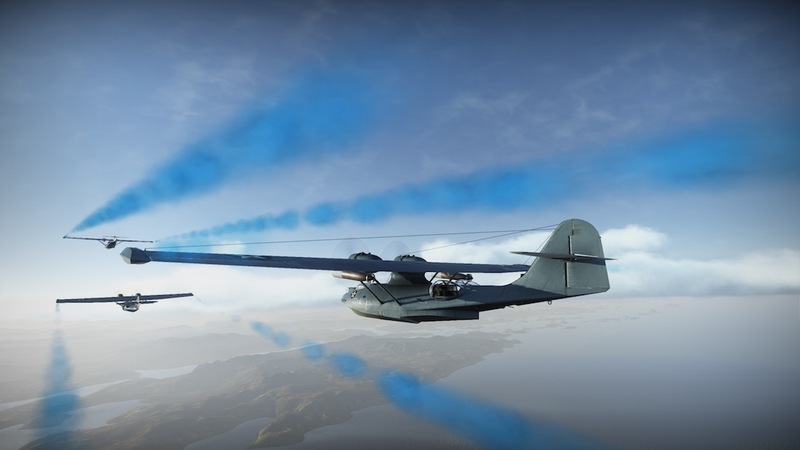 This week the guys get together and talk about summertime madness, the Oculus Rift and War Thunder, and the latest updates. They then go into a large segment about bombing and how to get started. 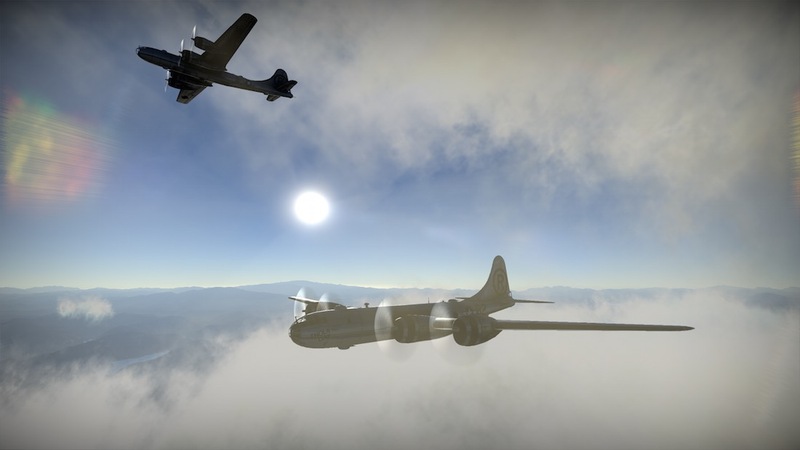 In this weeks episode the guys get together and talk about what they have been up to in War Thunder, buying golden eagles, bugs, and when the game will leave beta. This is also the first episode that we are releasing in 128 kbps audio so let us know if you hear a big difference. 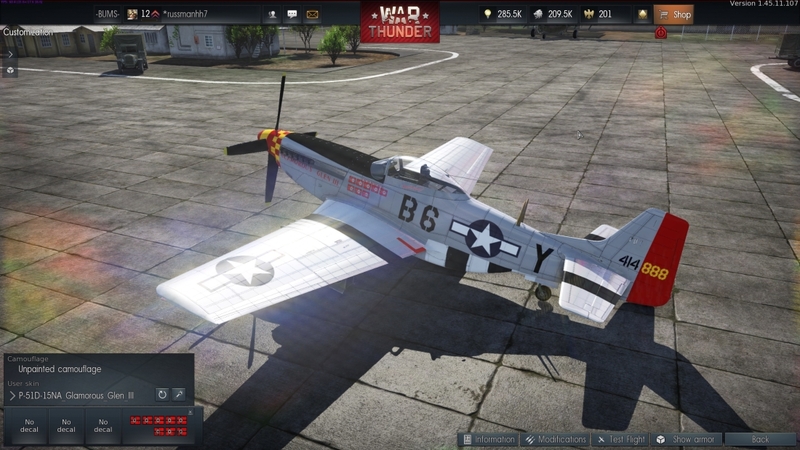 Check out my newest podcast, The Thunderbums Podcast, which is all about War Thunder. We just got started so let us know what you think. Episode 3 of The Elembe Podcast is live where we talk about Watch_Dogs, War Thunder, E3, No Man’s Sky, and Destiny. Check out our website over at elembemedia.com and try Audible and get two free audiobooks to help us out.